The French Ambassador, Jean Pierre Thebault today (Monday) made a courtesy visit to Aras Contae an Chlair where the potential for ongoing engagement between County Clare and France was discussed. The Ambassador undertook to visit the county again in the near future for a more detailed discussion on the tourism, food and hospitality sectors in particular. 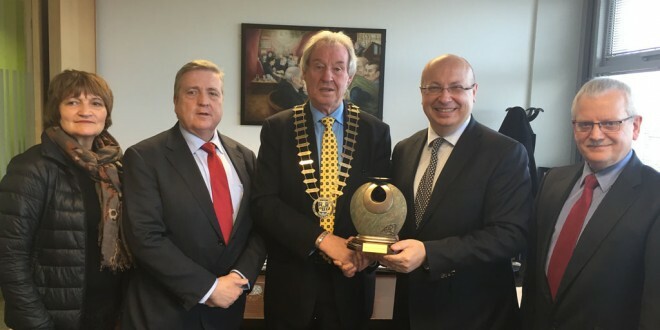 He also expressed a keen interest in engaging in relation to Shannon International Airport and exploring the potential for further links with France. 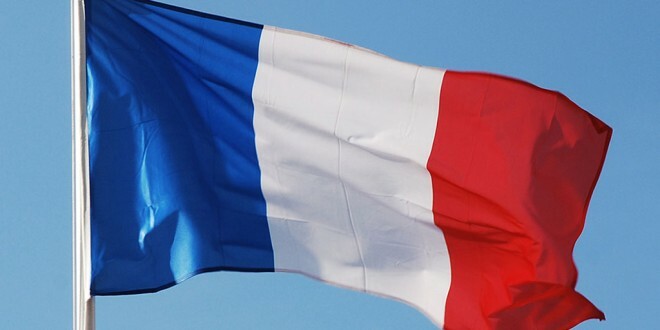 The Ambassador also visited Kilmaley National School in response to a message of condolence sent to him following the terrorist attack in Paris in which 129 people died. The puplis noted that this represented almost the same number on the roll in their school.